You can earn 13 Candy Coins on this product! 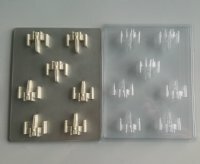 This is a bite sized chocolate mold that can make your very own X-Wing Starfighters! 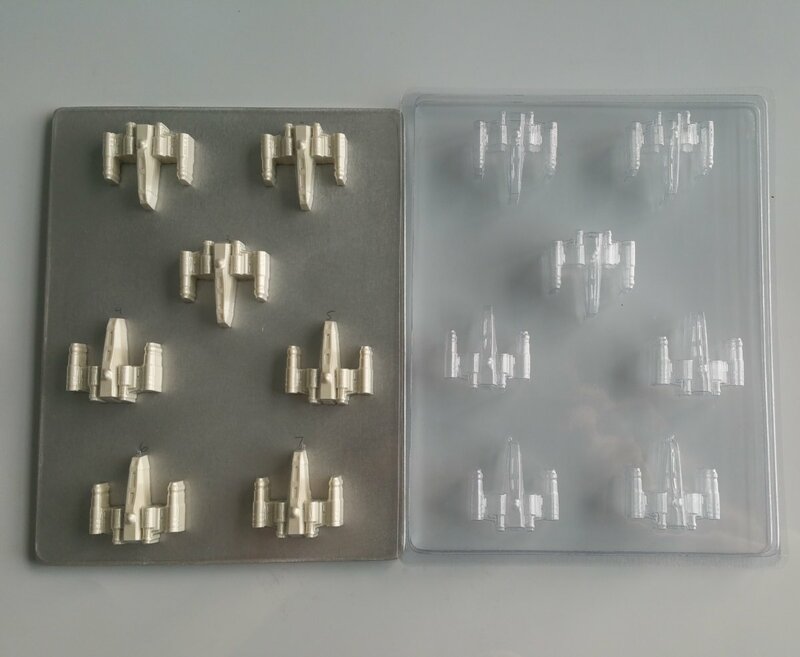 These ships were the primary fighting ships of the Rebel Alliance! Your purchase does not include the metal plate. 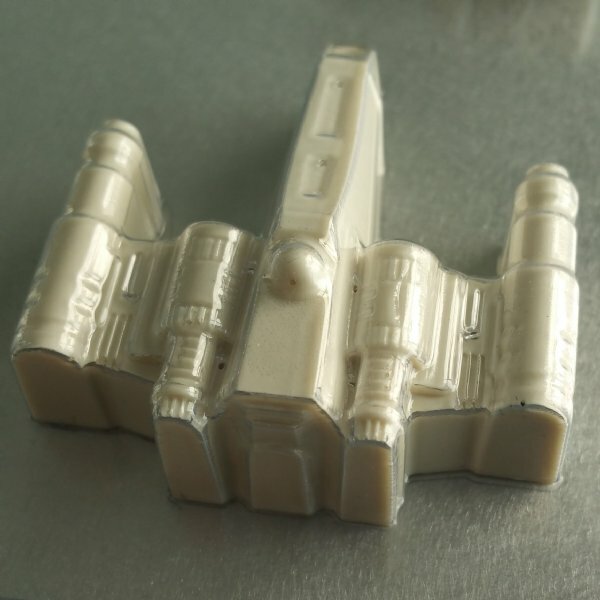 It is pictured to show what the mold will look like. 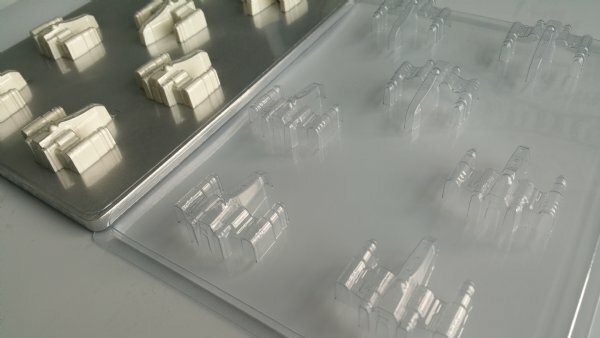 What you receive is a clear 24ml FDA approved food grade plastic mold created from the pictured plate. The mold is not dishwasher safe.